← [Giveaway] Exo Face Mask Starter Pack and Cute Accessory Kit! 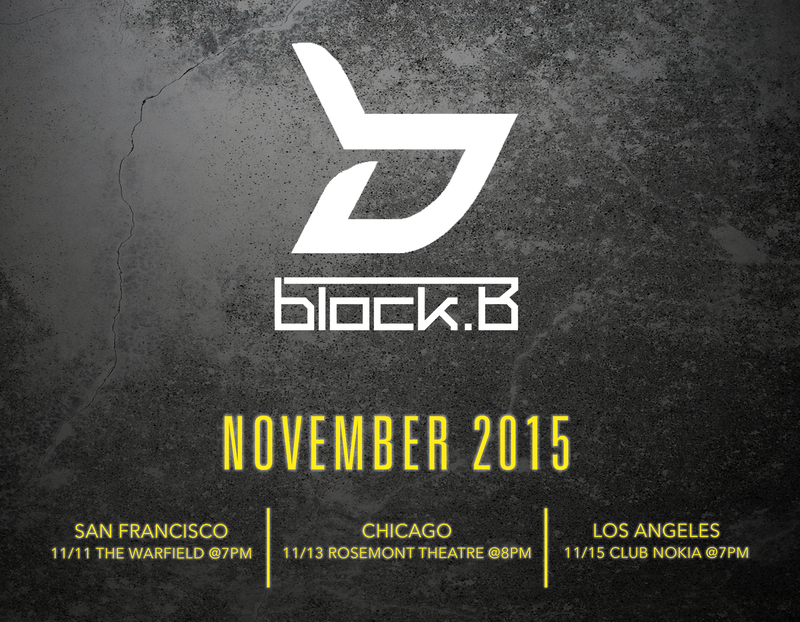 Block B: US Tour in November! Here are some pics to whet your appetites….^_^ Stay tuned! Our Pics of Block B from KCON15LA Red Carpet!